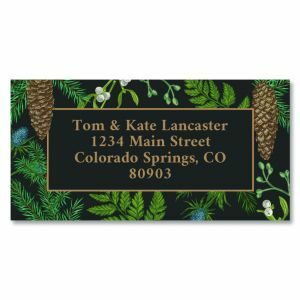 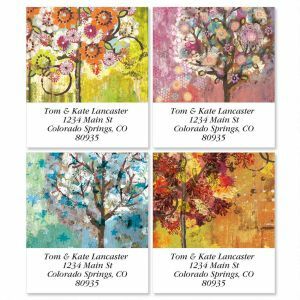 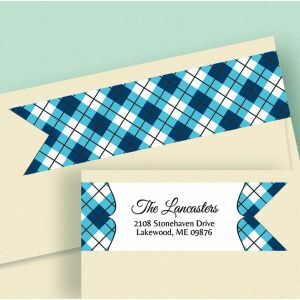 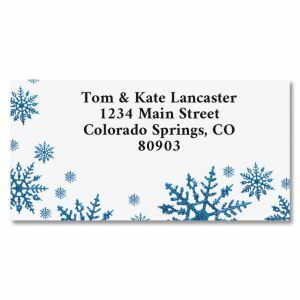 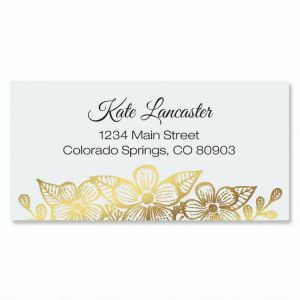 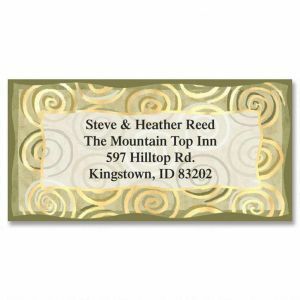 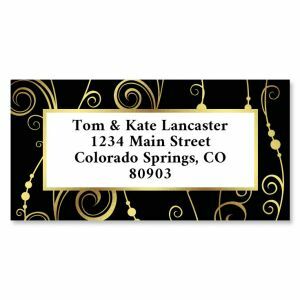 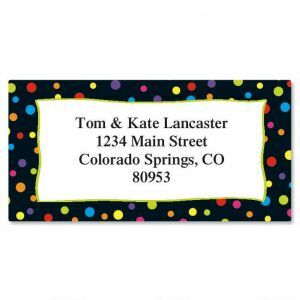 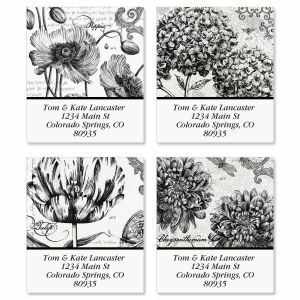 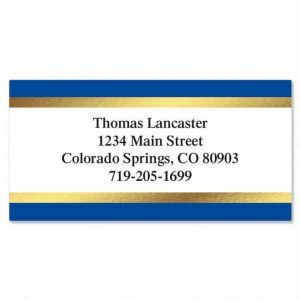 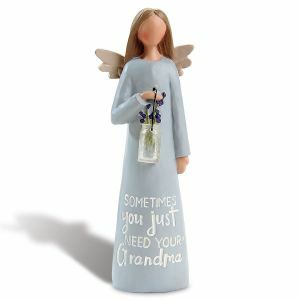 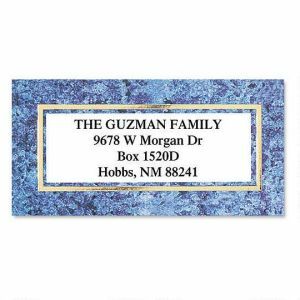 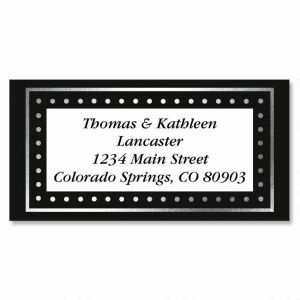 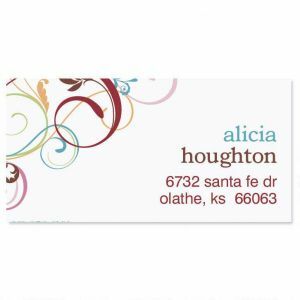 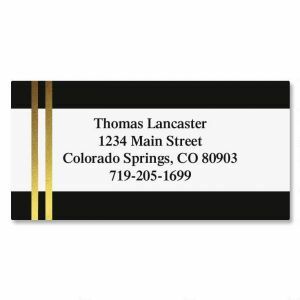 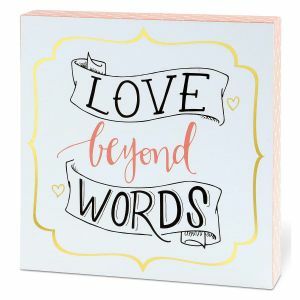 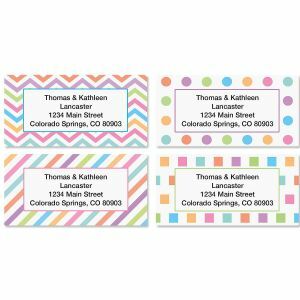 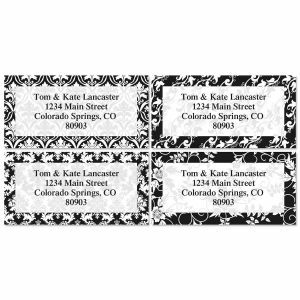 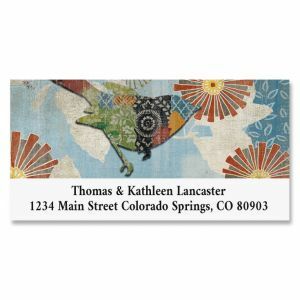 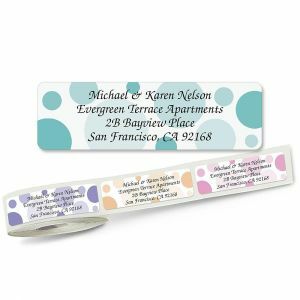 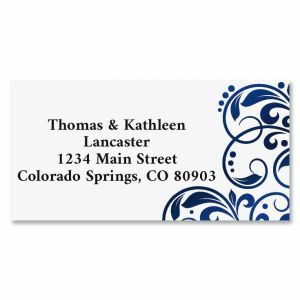 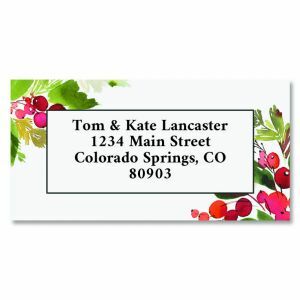 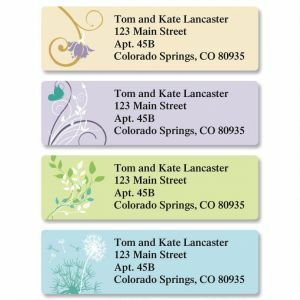 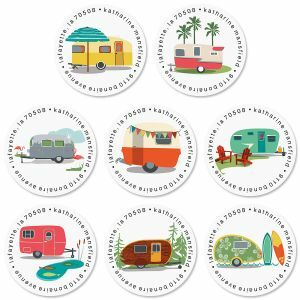 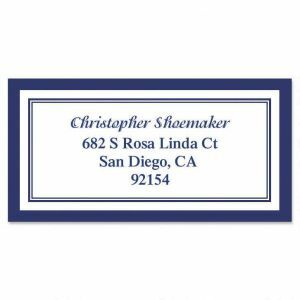 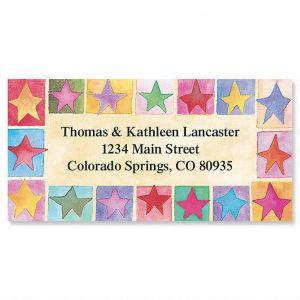 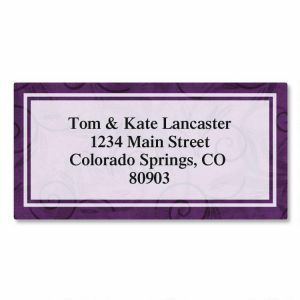 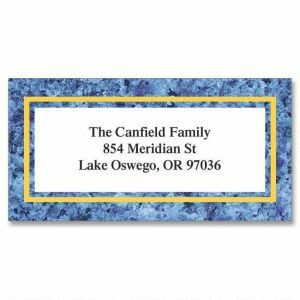 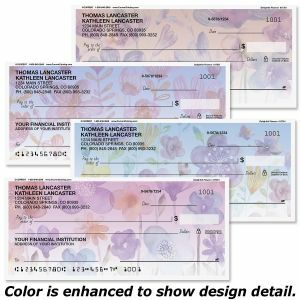 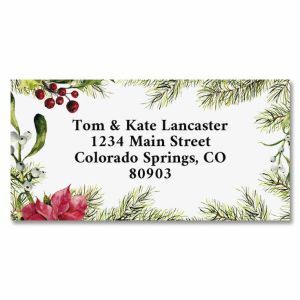 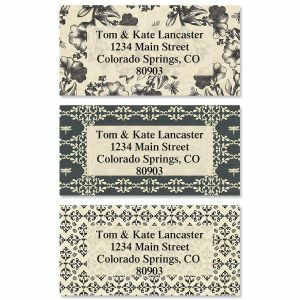 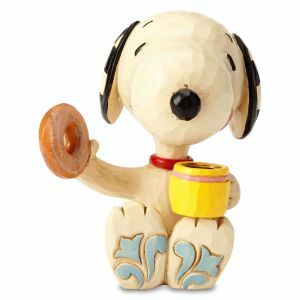 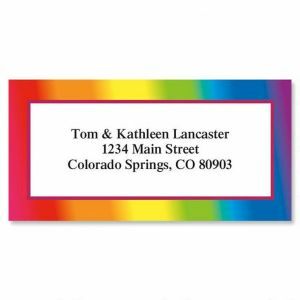 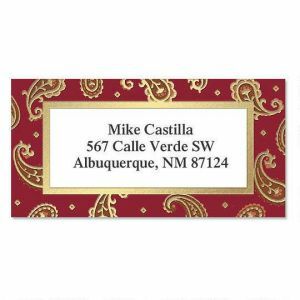 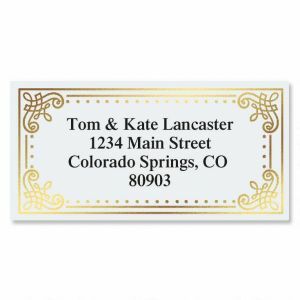 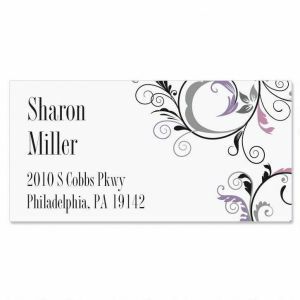 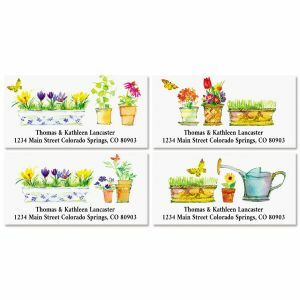 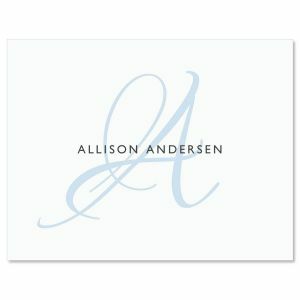 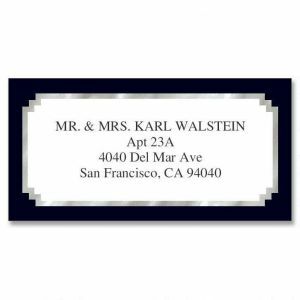 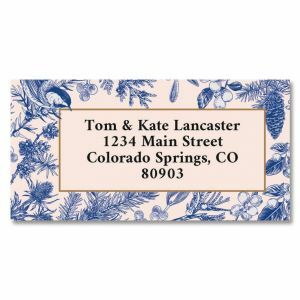 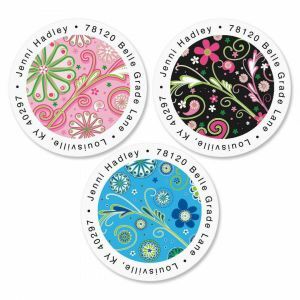 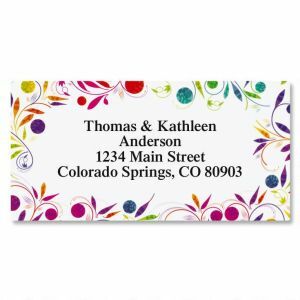 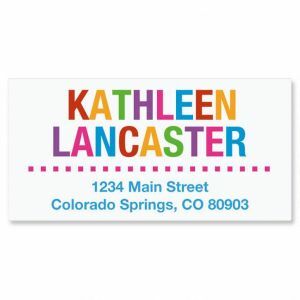 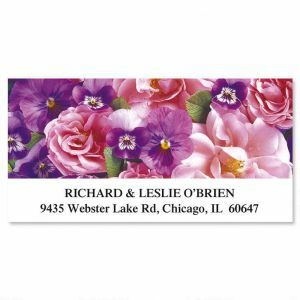 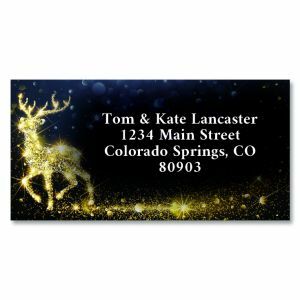 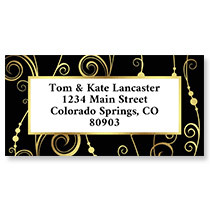 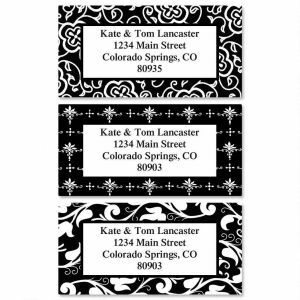 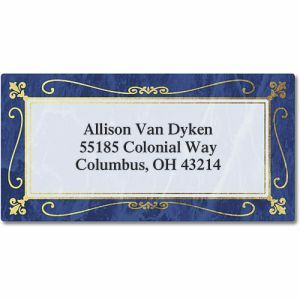 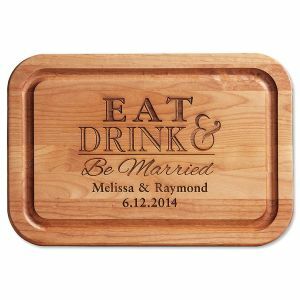 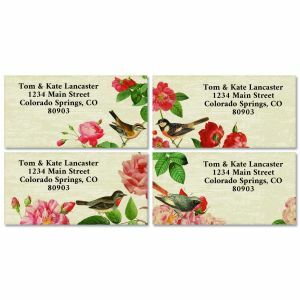 Colorful Images presents our selection of distinctive label styles that comprise our art and graphics return address labels. 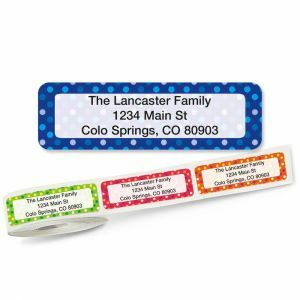 Be prepared to have people ask you where you got the personalized labels on your correspondence. 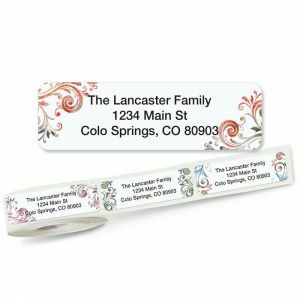 Words that help us describe these labels include: "stylish, professional, playful, gorgeous, classic, bold, daring, sophisticated and elegant." 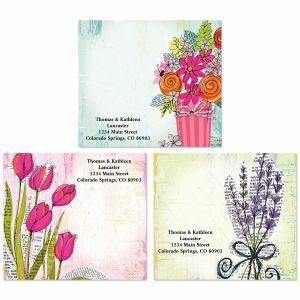 There's a little something for everyone here. 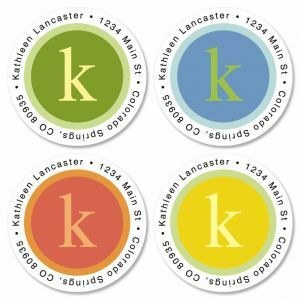 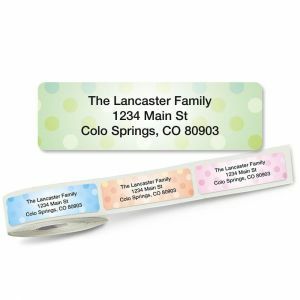 If you find this section doesn't have the address label you were looking for, peek into our rolled address labels and return address stickers for other options.